With nature providing a nice chill in the air, cookies, hot chocolate, families, and more. North Catasauqua did a great job of showing the world they know how to do a Christmas Tree Lighting ceremony. Plus, you could vote on the best gingerbread house! Special Thanks to everyone who made the beautiful part possible and to the Catasauqua High School Band! With Santa and Mrs. Claus officially arriving, the tree was lit! 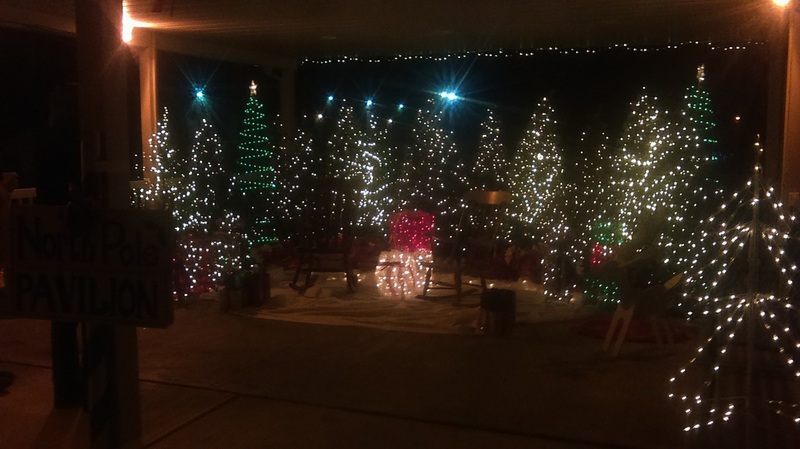 North Catasauqua welcomed the 2015 Christmas / Holiday season!!!! !